This is the ONLY fart app to be featured in an Adam Sandler movie. Entertain your friends with the MOST DISTURBING fart sounds ever recorded! And have some of the MOST FUN you've had in ages!!! "This is wrong on so many levels." "You like nasty? Here U go." 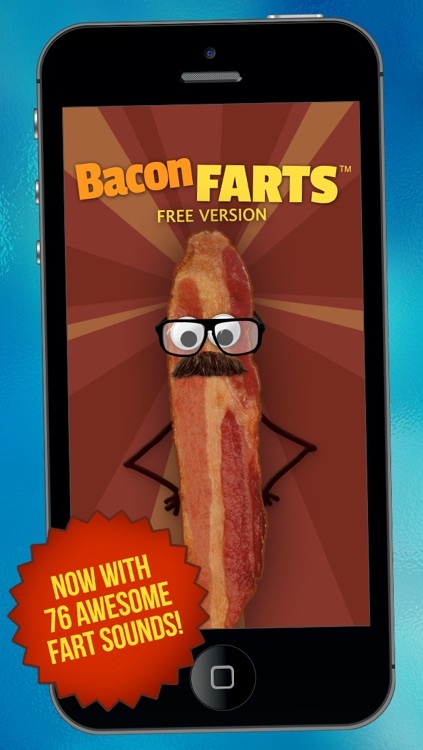 "Anyone who has an iPhone NEEDS to have the Free Bacon Farts app. Ohmygod I can't see through my tears!" 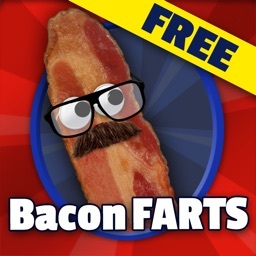 "So I just downloaded Bacon Farts and I'm laughing hard! If you hold the phone TIGHT and put it in the toilet, the acoustics are freakin' awesome!" This version comes with the pitch-changing Fart Bender button! 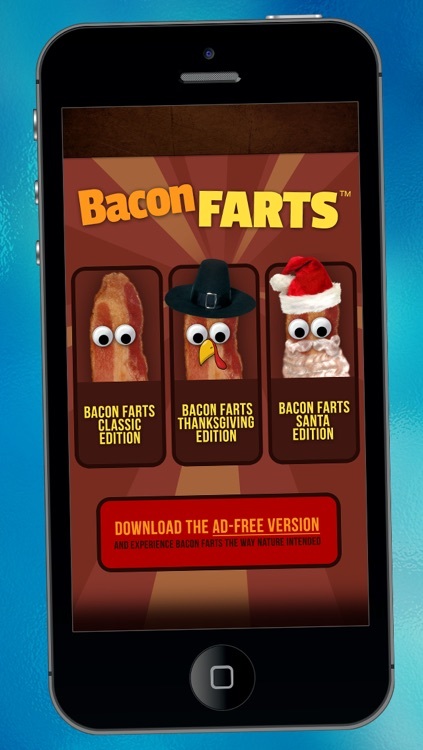 It lets you change the pitch of each fart for endless laughs. You've seen it on TWiT.TV and CurrentTV, now get it for FREE! 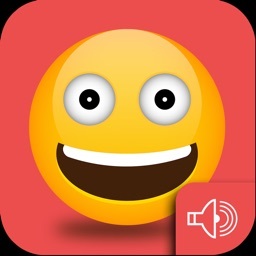 Yes, cheapskate, a free fart sound app! Save your cash for something important, like a good education or a new boat. We aren't going to make you pay to play fart sounds! 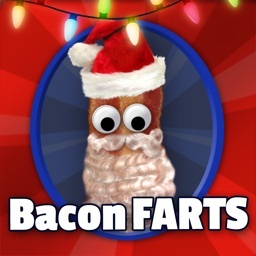 We've battled tirelessly to bring together the delightful savory goodness of bacon with the melodic siren songs of fart sounds. 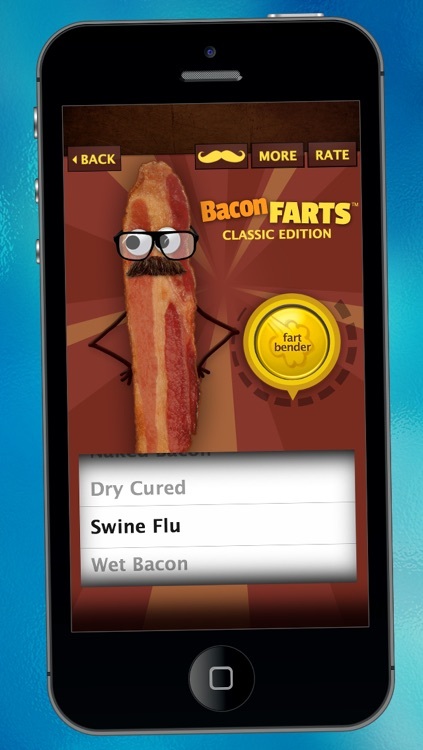 This wonder of modern science uses bacon themed flatulence to elicit humor (and disgust) amongst friends and family alike. 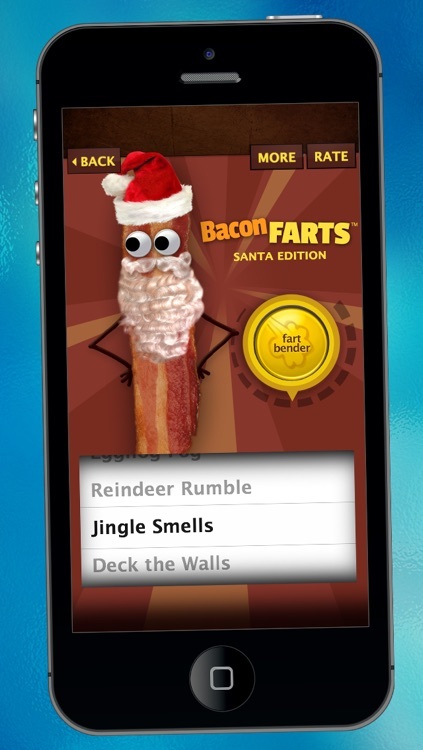 A FART MACHINE WITH A BACON THEME?!! Yes, dear friends, it was inevitable. 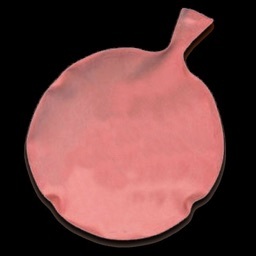 Our "crack" audio team used a variety of questionable tactics to bring you no less than 76 marvelous, belly-laughter-producing, fart sounds. Now with sounds for Thanksgiving and Christmas! * ...and many more bacon themed fart sounds! We know you're probably as cheap as we are, so this is a FREE version with a few ads to help pay the bills. There's a paid version too, in case you're a generous multimillionaire tycoon. Oh, and one more thing... 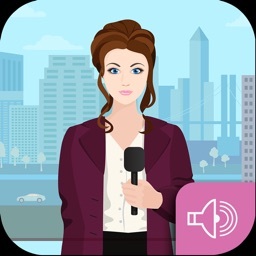 If you like it, we'd sure appreciate a rating or review! There are always a few folks with very poor grammar that just don't "get it." But we doubt that'll be you!